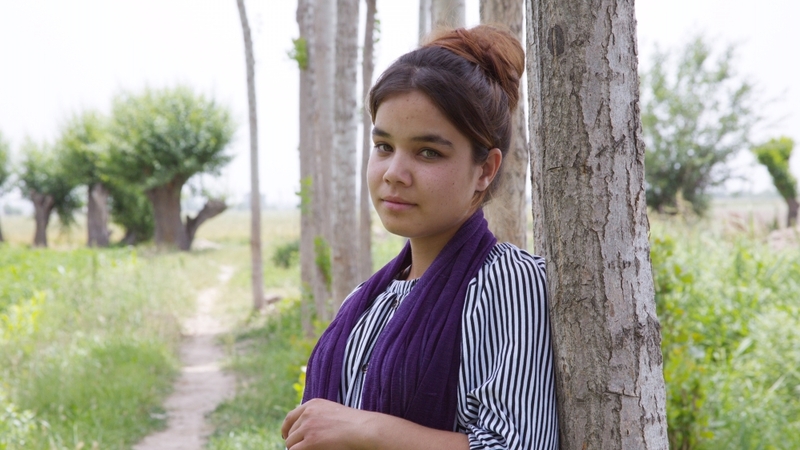 In May 2017, Azima became the first person in Uzbekistan’s history to publicly come out as HIV-positive. On World’s AIDS day on December 1 that year, she repeated her statement on national TV. According to Kamila Fatikhova, a UNICEF consultant and a volunteer psychologist at the Tashkent daycare centre, the fear of other people finding out about the child’s condition is not without reason. The experiment at the “Time of Miracles” fair, filmed by UNICEF, saw passers-by lining up to embrace Azima. “Many people supported me, which made me very happy. On that day, I wasn’t as nervous, but when I saw the recording from the day at the centre, I couldn’t stop crying”, Azima said.